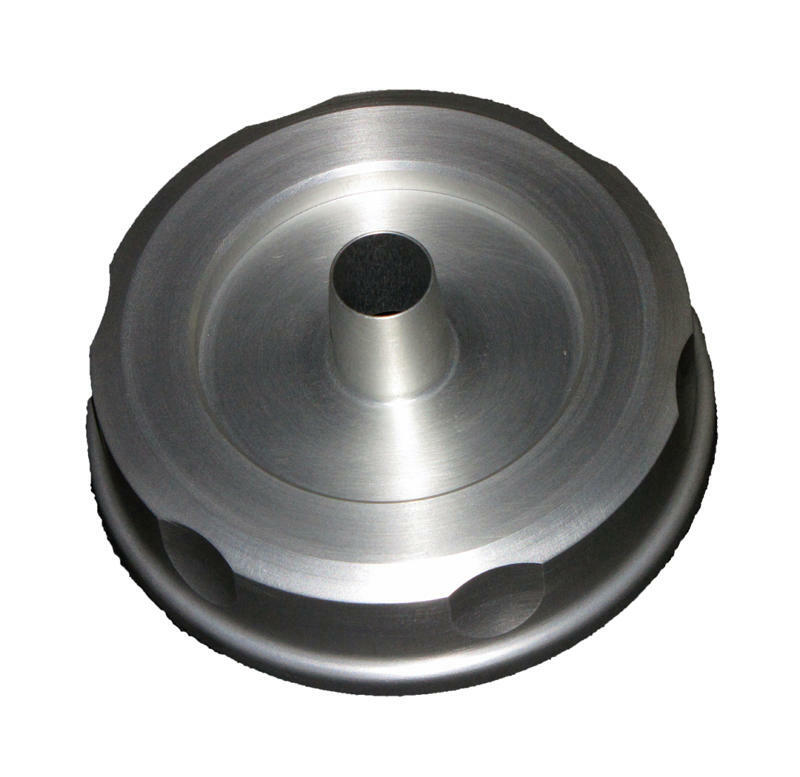 Pharmaceutical grade and autoclavable high pressure diffuser, used to sample inert or viable particles in high pressure gases, such as nitrogen, CO2, etc. 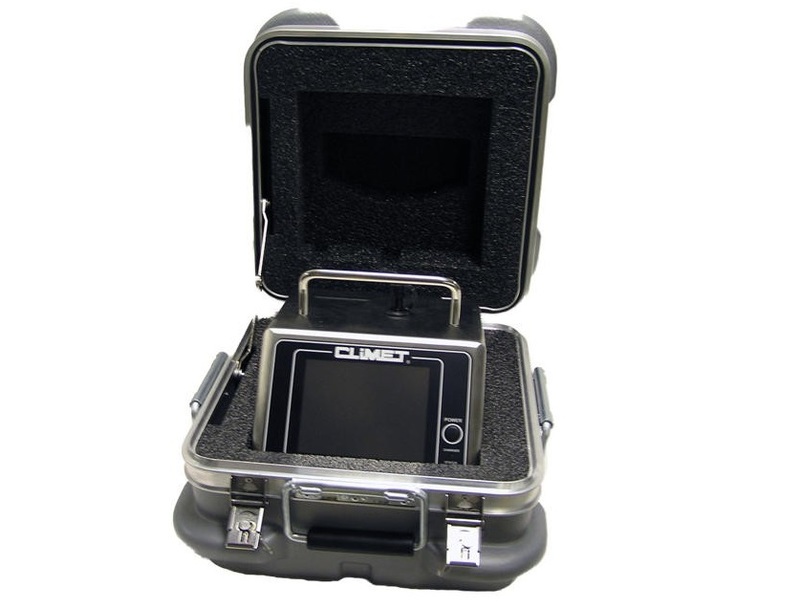 Rugged hard shell carrying cases for portable particle counters and microbial air samplers. Light Blocking probes for Climet particle counters. 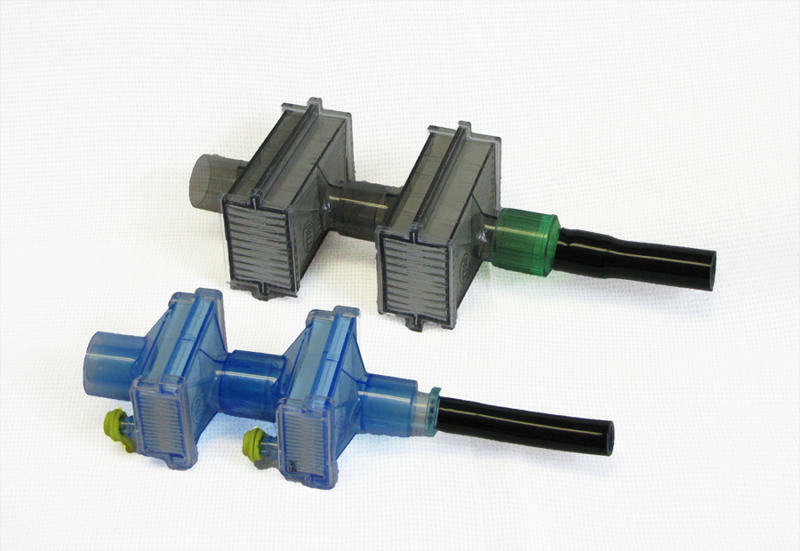 Isokinetic probes for Climet particle counters. 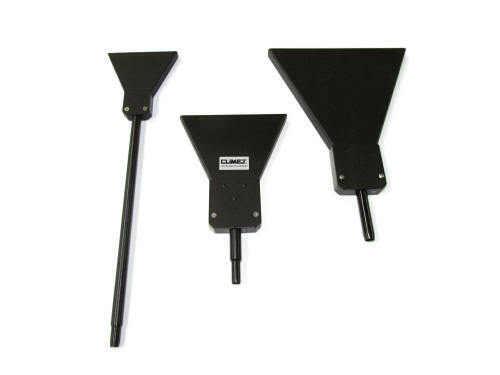 Probe stands for Climet particle counters. 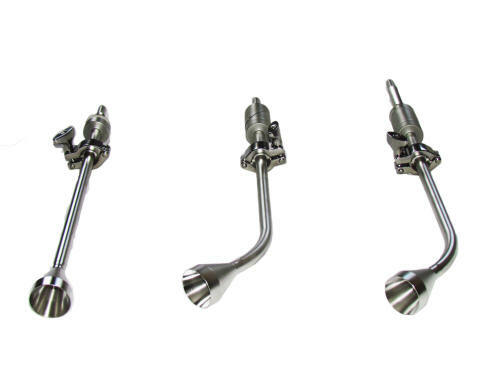 Isokinetic probes for isolators, RABS, and BSC's. 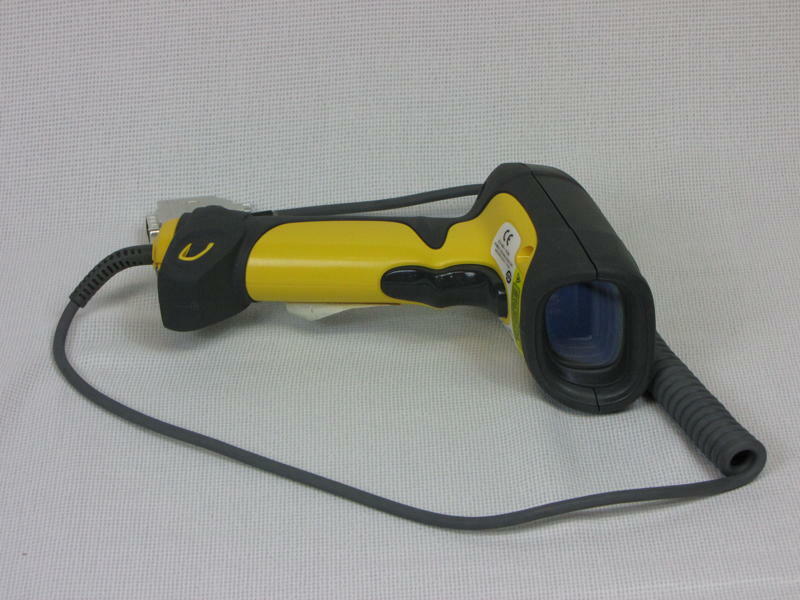 HEPA Filter scanning V-Probes make identification of a leak a snap. 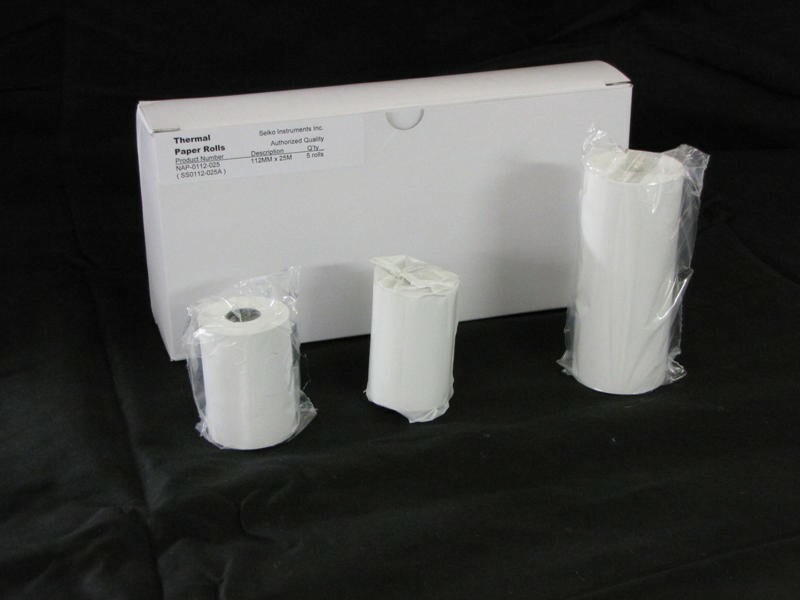 Standard and cleanroom thermal paper for Climet particle counters. Standard and cleanroom thermal labels for the Climet CI-90A microbial air sampler. Sample Tubing cut to user specified lengths. Zero Count (aka Purge) filters for Climet particle counters. Remote sample head for isolator, RABS, and BioSafety Cabinets. 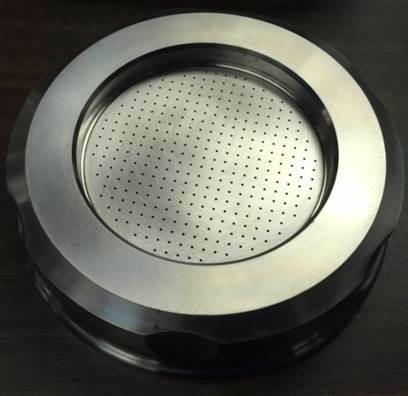 Vertical or bottom port available. Connects to a Climet microbial sampler (vacuum source) via autoclavable silicon braided tubing. 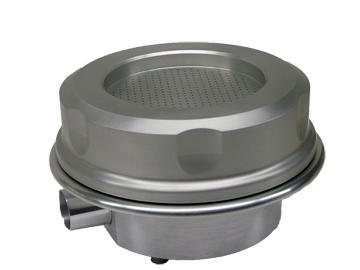 Spare or replacement sample head for the CI-9x Series of Climet microbial air samplers. 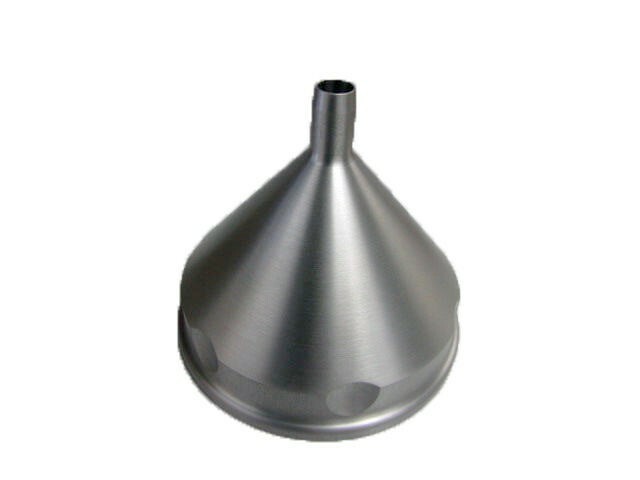 Adapter head for the CI-90A or CI-95A microbial sampler. 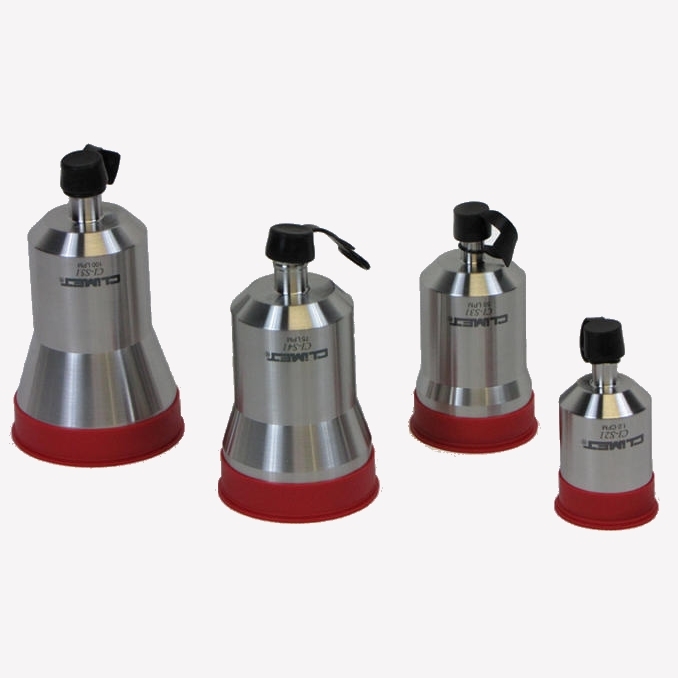 Used for re mote sampling in isolators, BSCs, or other confined area. Connects via autoclavable silicon braided tubing to a remote sample head located in an isolator, or biological safety cabinet. 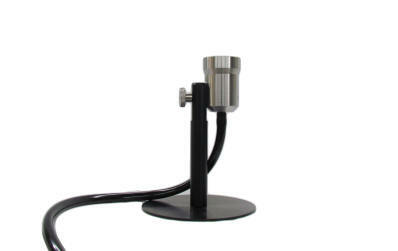 High Pressure Diffuser Adapter head for the CI-90A or CI-95A microbial sampler. 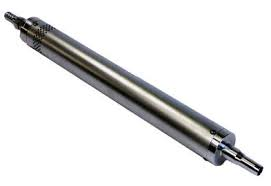 Used for sampling high pressure gases. 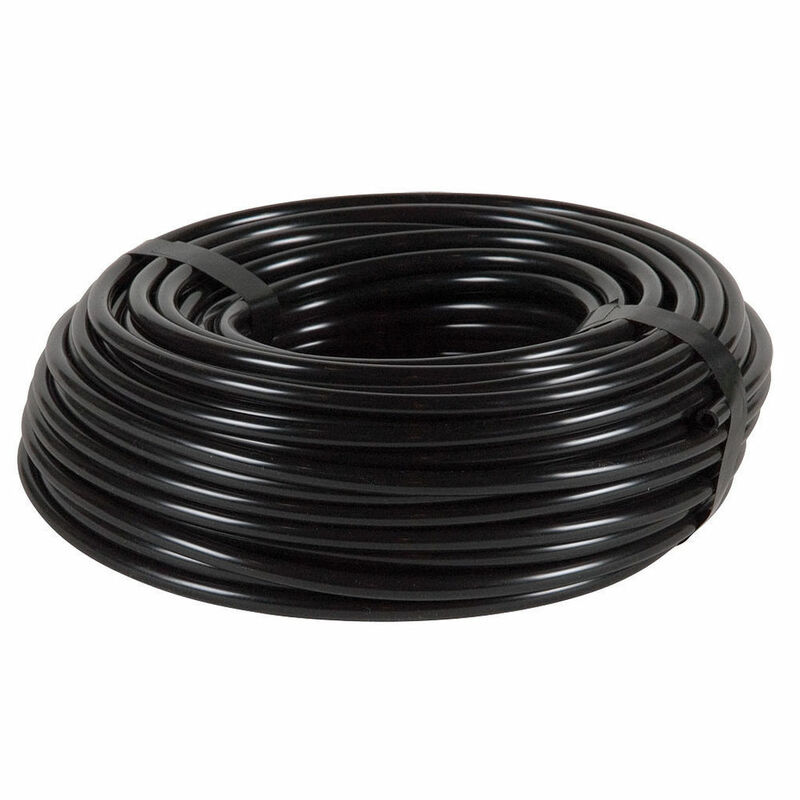 Connects to a Climet CI-302 High Pressure Diffuser. Easily scan Location ID, and other information into your Climet particle counter. Scanner connects to the rear RS-232 port. Spare or replacement USB Memory FOB for Climet particle counters. 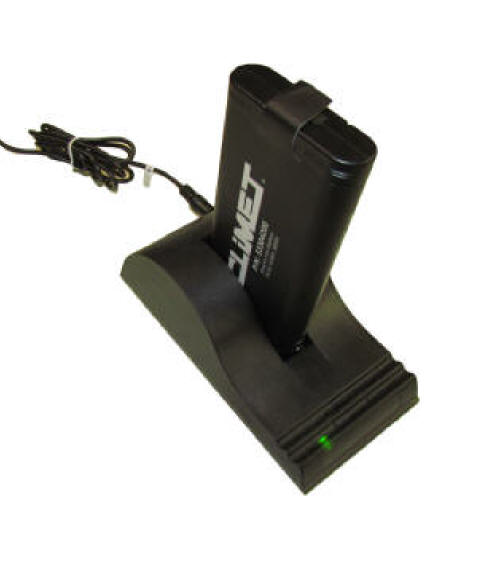 All Climet particle counters have an internal battery charger. 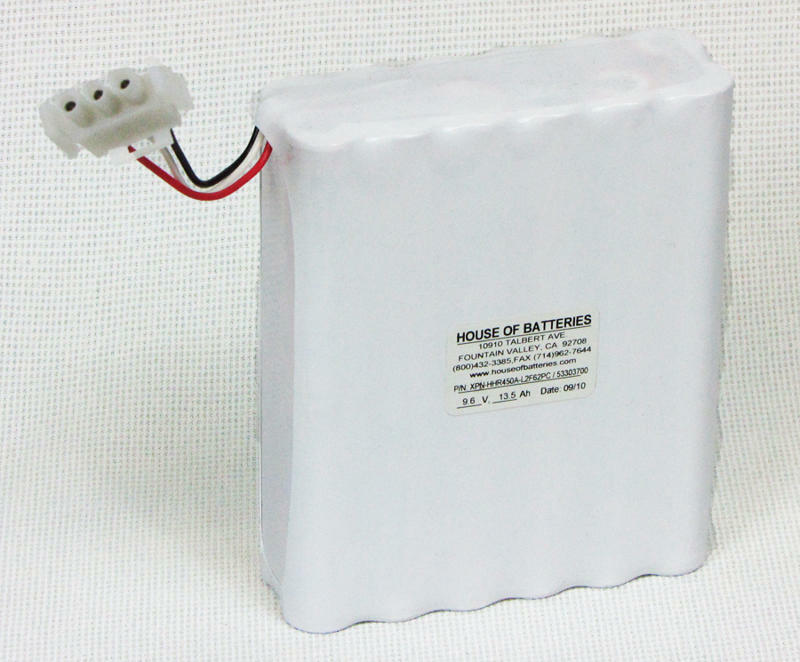 This is an ideal solution for those who wish to also use an external charger. 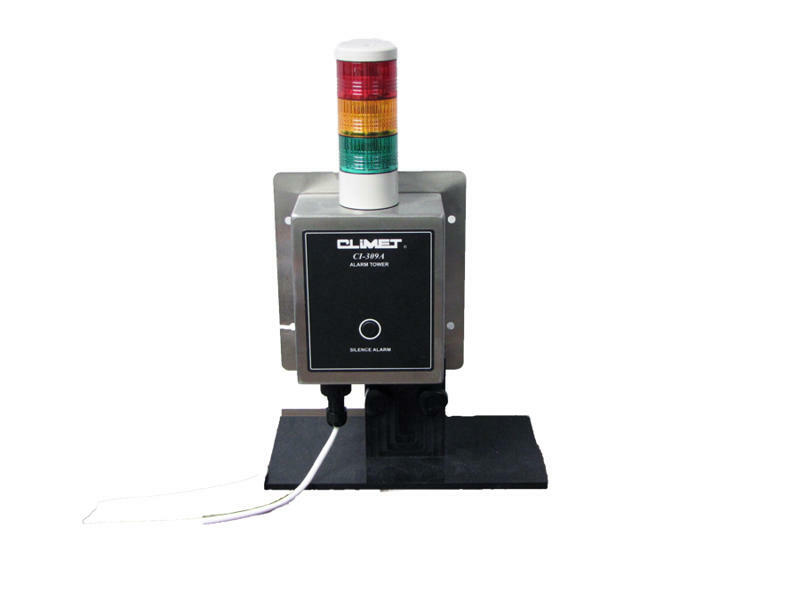 All Climet particle counters have an internal battery charger. 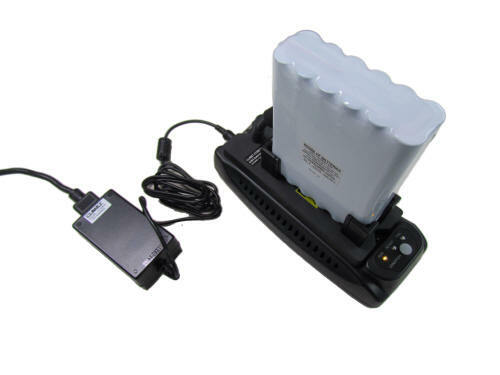 This is an ideal solution for those who wish to also use an external charger for our Lithium Ion Batteries. Stainless Steel CI-309A alarm tower for the CI-3100 Ethernet particle counter. Works with DataPro 3 software.